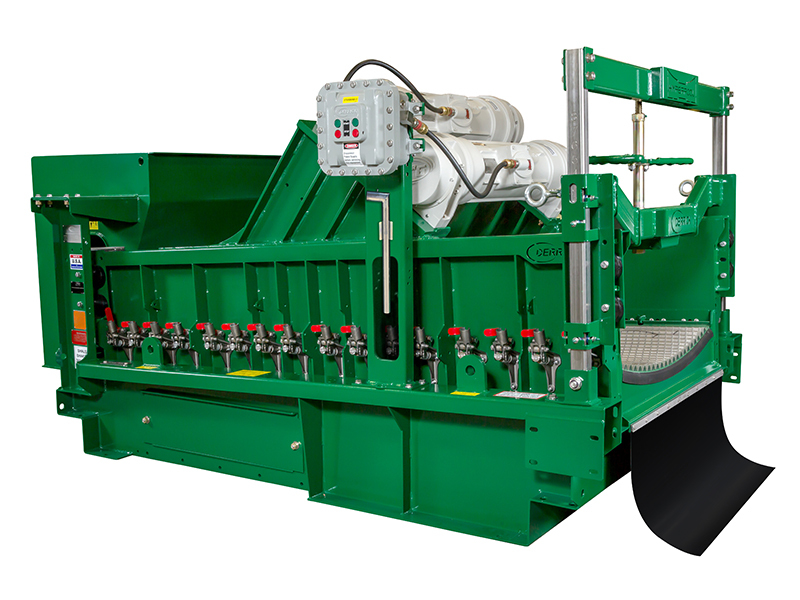 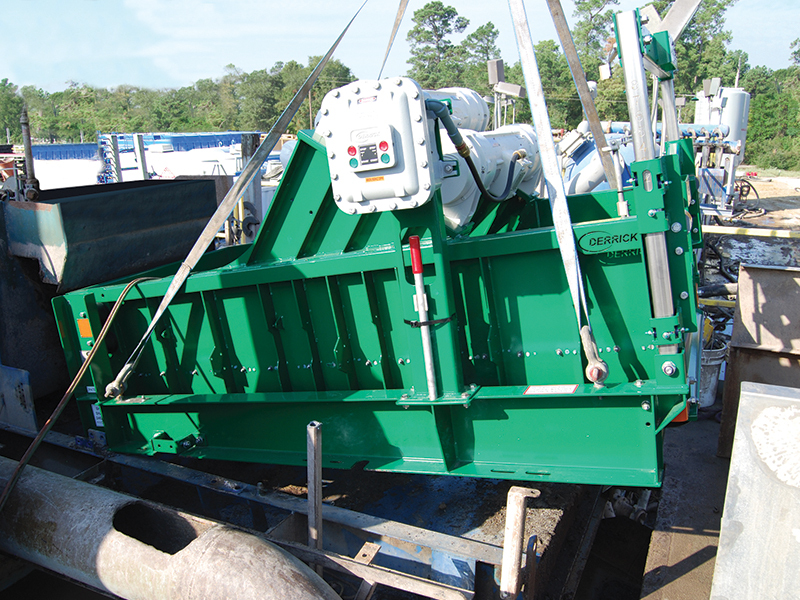 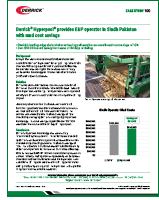 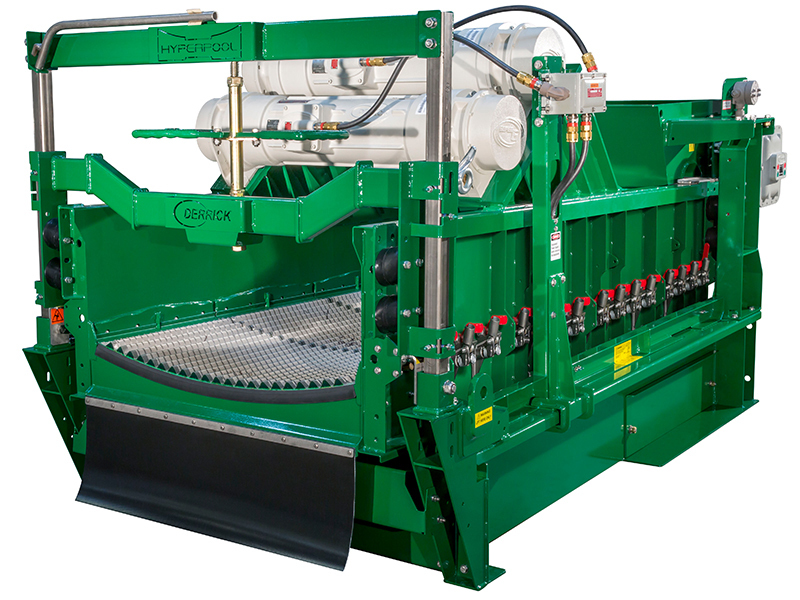 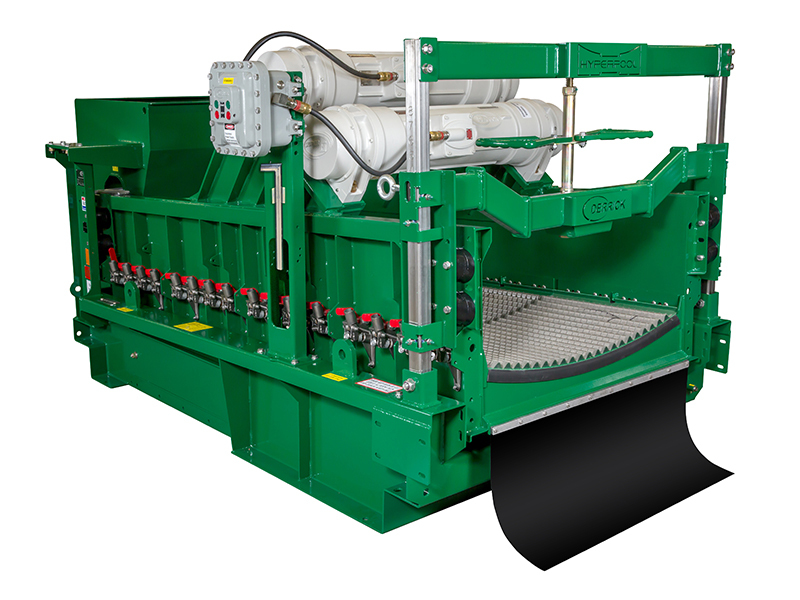 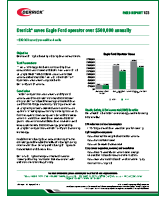 Backed by over 60 years of cost-effective solutions plus award-winning service, the Derrick Hyperpool®shaker is the latest in a long line of products designed expressly to exceed the demanding needs of today’s oilfield drilling operations. 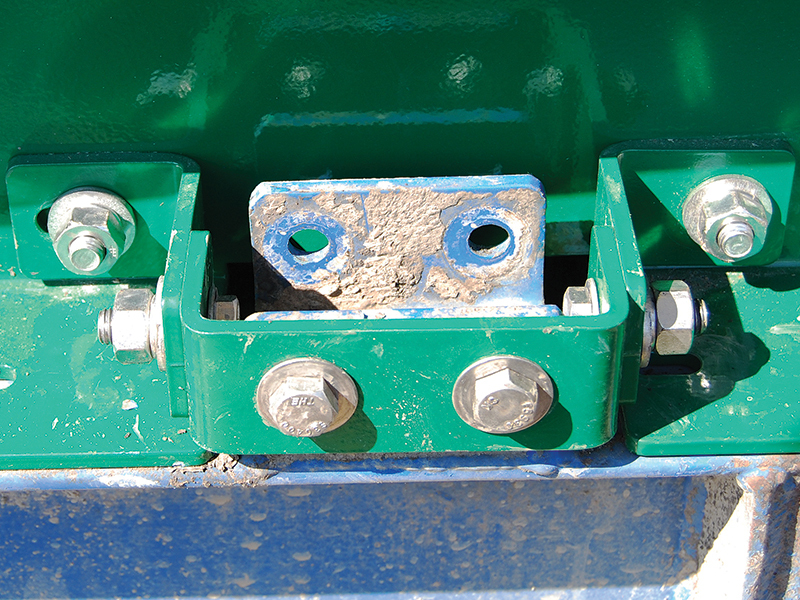 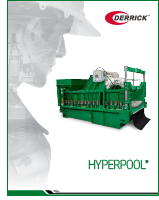 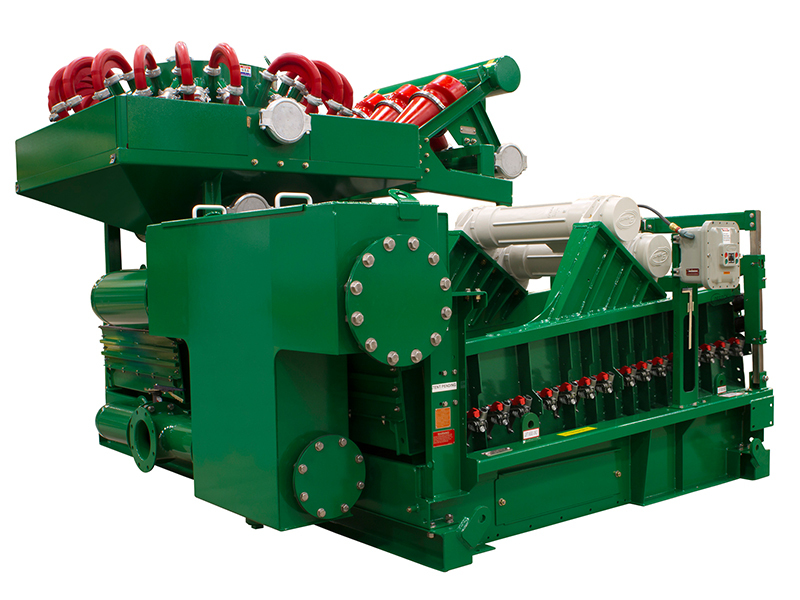 With its compact footprint, industry-leading processing capacity, solids bypass prevention, and low maintenance cost, the Hyperpool is well suited for all drilling applications where drilling performance and rig modularity are required. 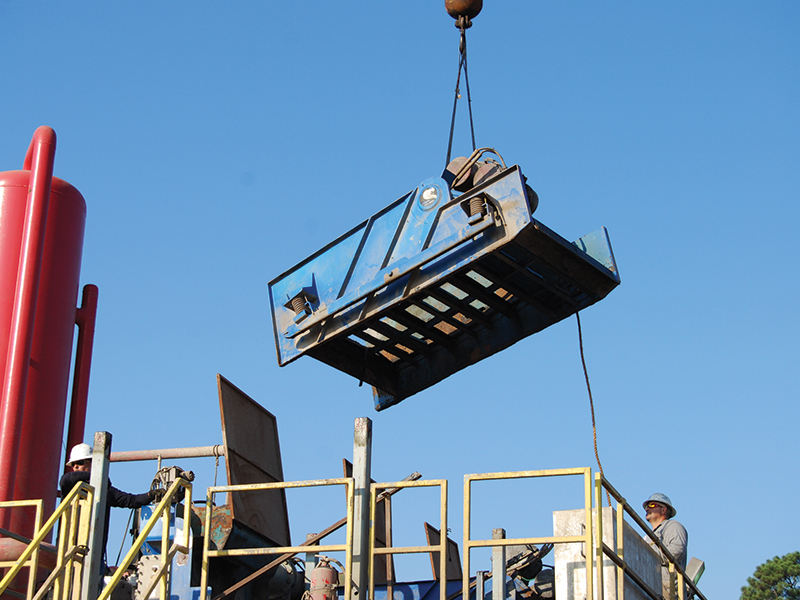 The Hyperpool is designed to bring maximum value to the customer. 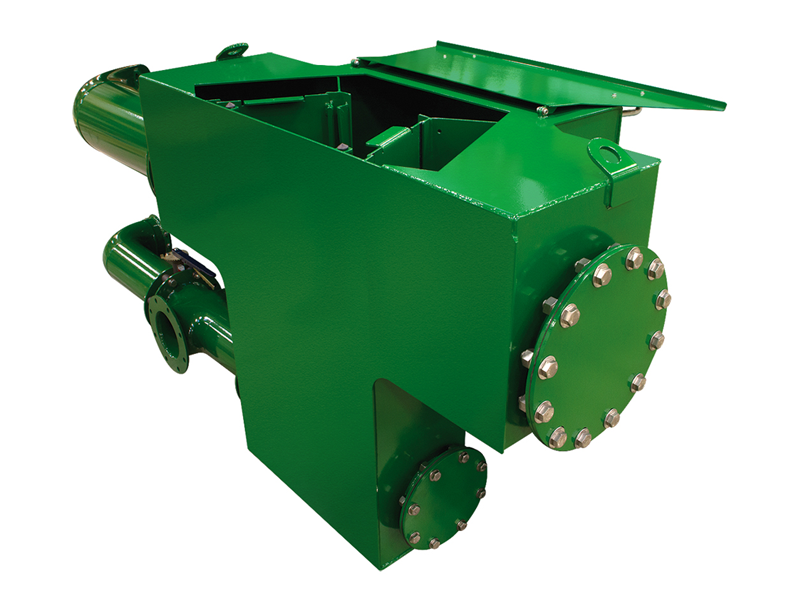 Derrick now offers the Hyperpool Conversion Kit designed to fit the BRANDT®KING COBRA™and KING COBRA VENOM™shaker frame. 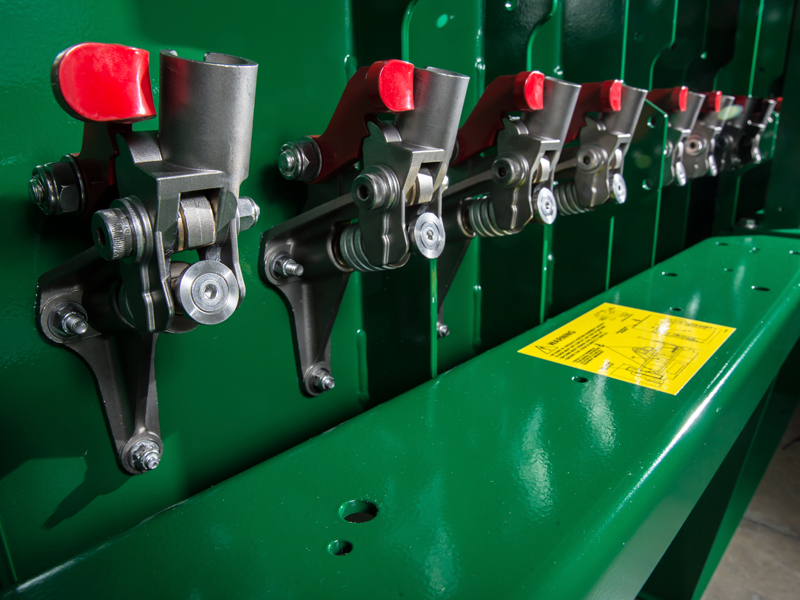 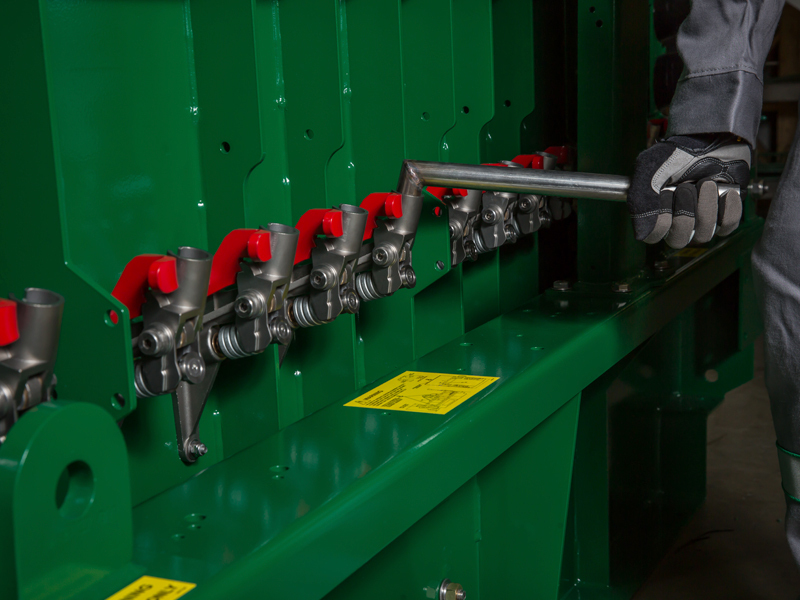 The advanced design allows for easy installation while drilling without the need for welding, cutting, or changing the flow line and manifold. 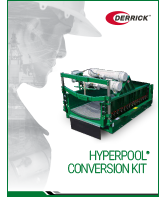 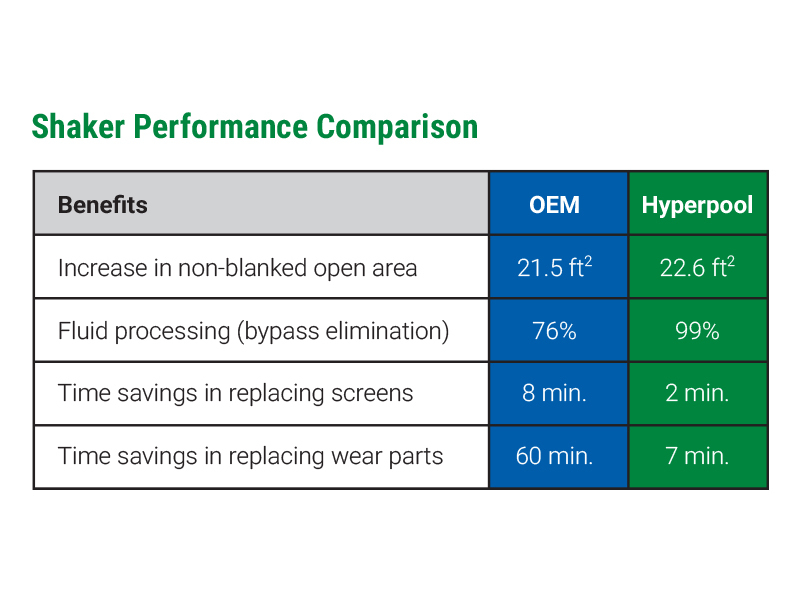 The Hyperpool Conversion Kit features all of the benefits of Derrick’s proven research and development technology found in the standard Hyperpool such as fast, simple screen changes, fluid centering technology, and manual screen angle adjustment. 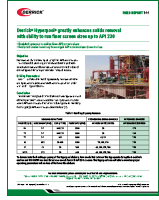 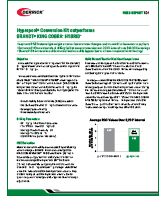 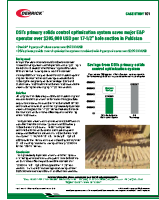 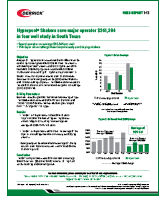 The Hyperpool Conversion Kit delivers substantial dilution and overall cost savings as verified by an independent study. 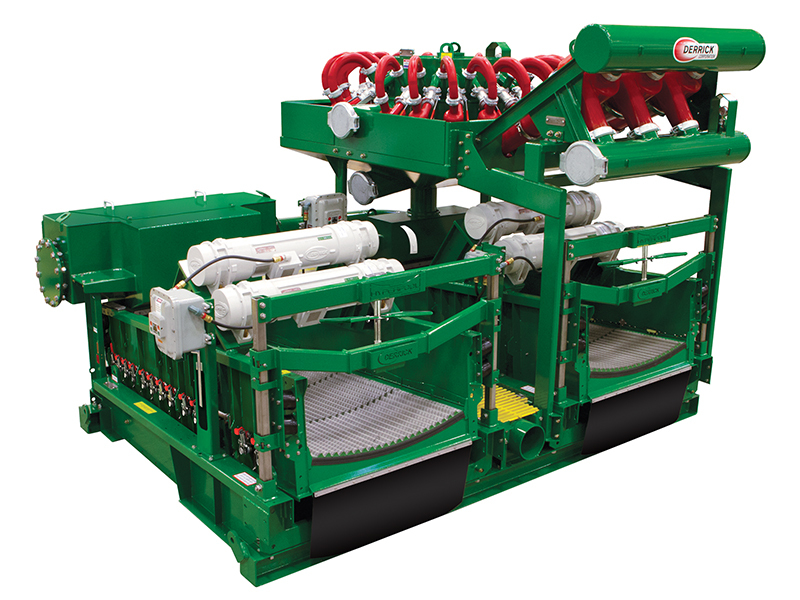 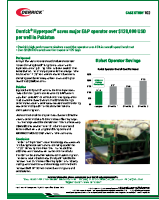 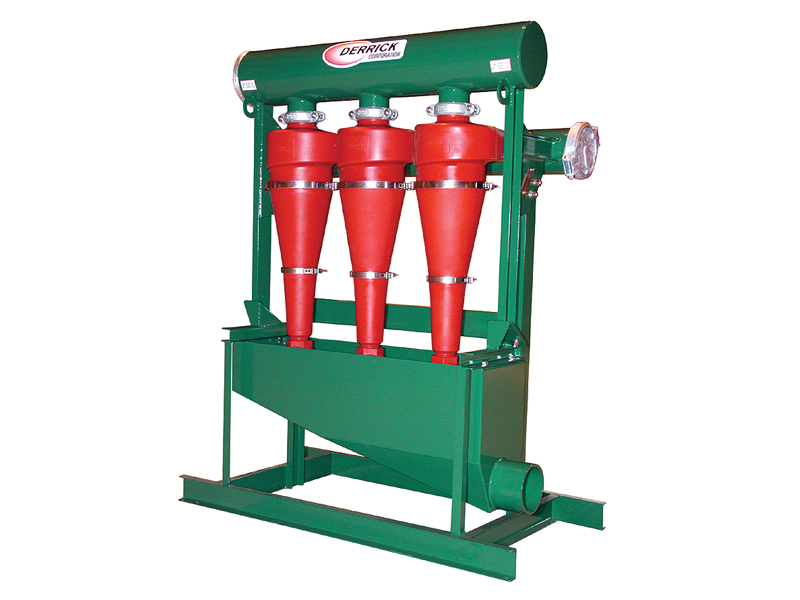 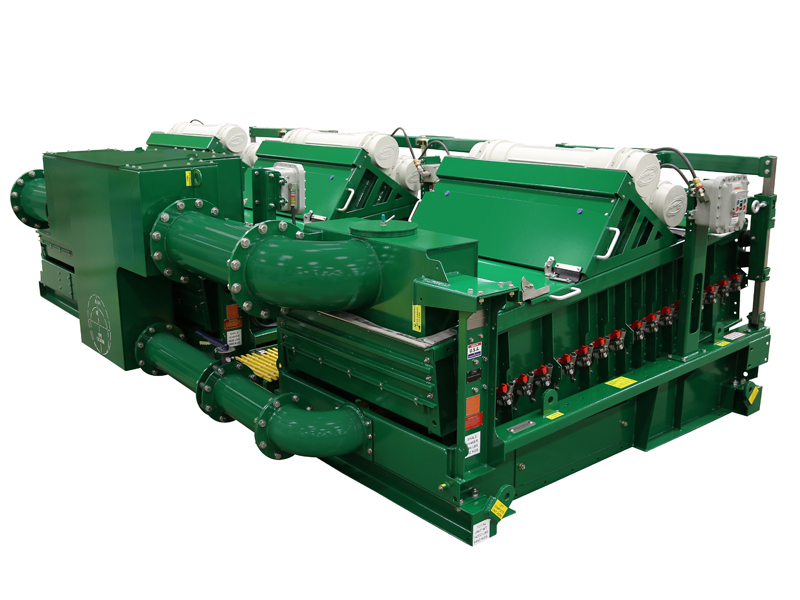 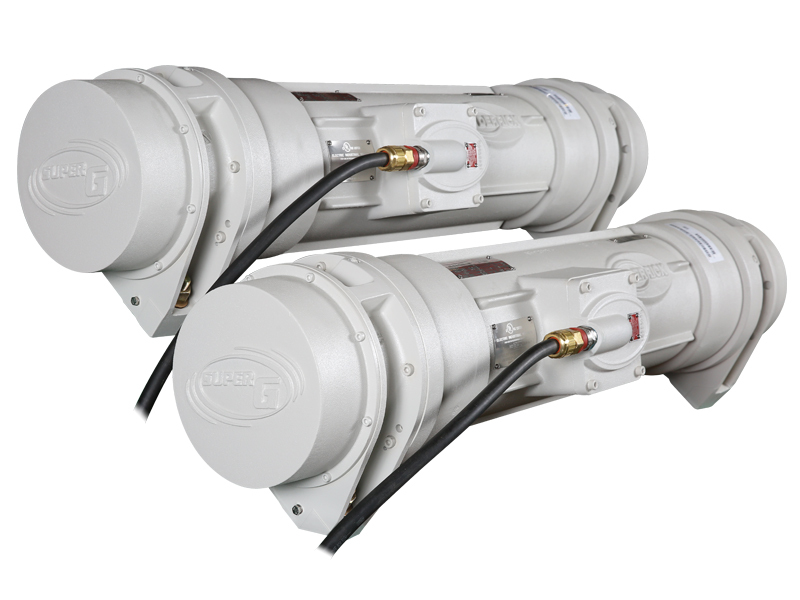 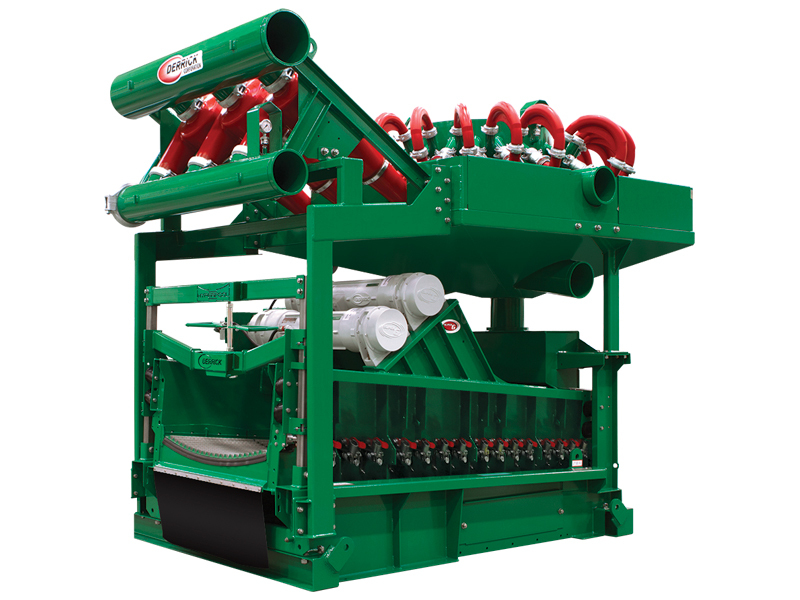 The Hyperpool shaker offers up to 35% increased capacity over competitive equipment within the same footprint. 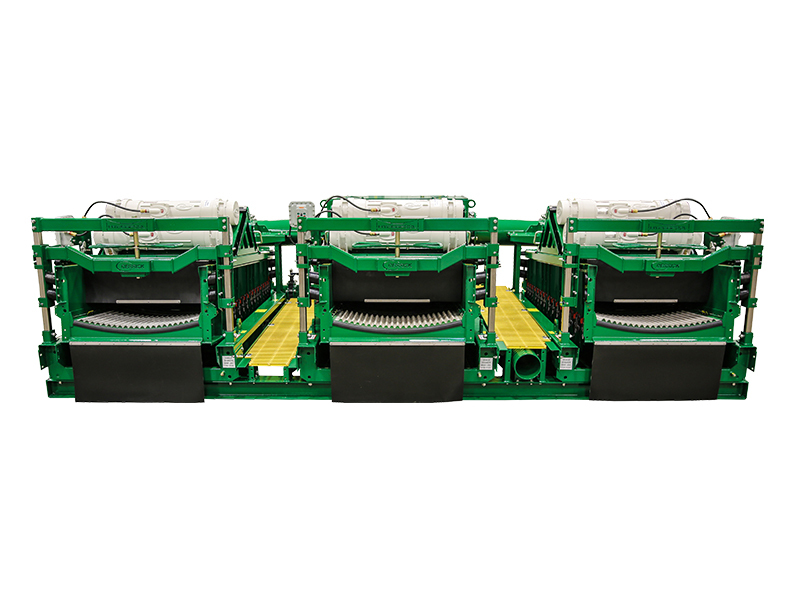 Fluid centering technology maximizes fluid throughput by causing fluid to pool in the center of the concave screen bed for maximum screening effect. 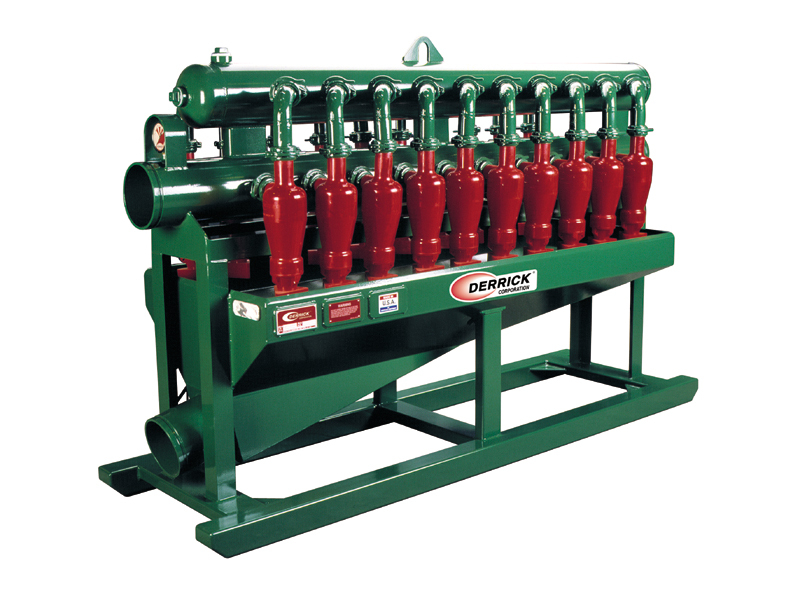 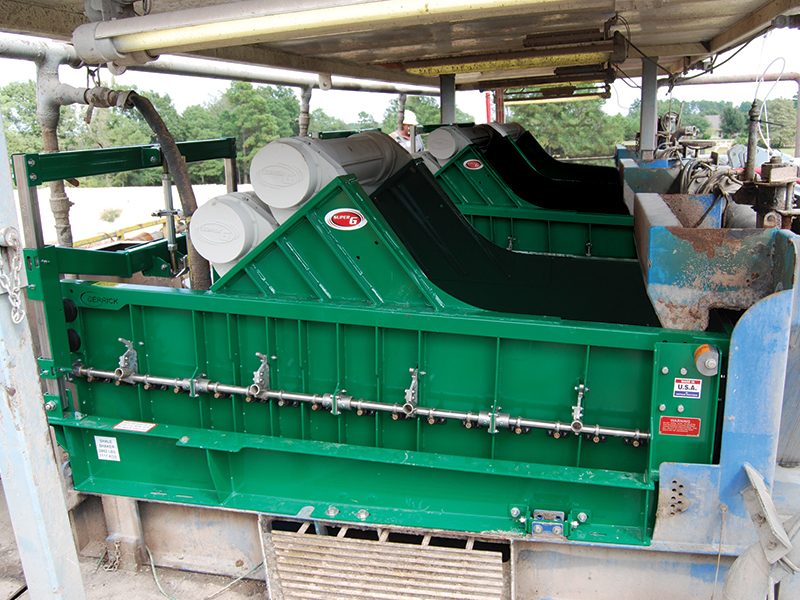 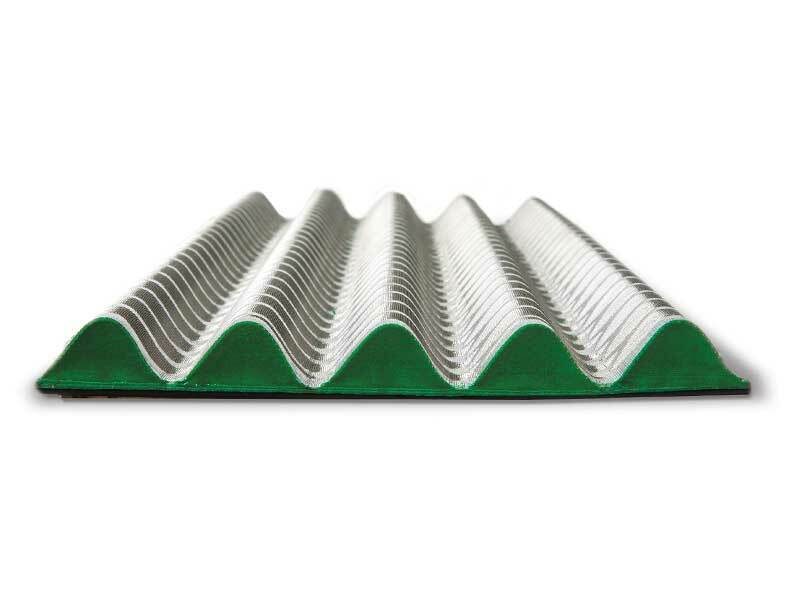 Derrick’s proprietary screen panel compression technology in a concave bed, combined with the nitrile rubber bed cushions provides optimum sealing that eliminates solids bypass and reduces dilution and waste management costs to ease environmental concerns.